KTV really focus on the importance of sustainable development as well as advice to bring the most practical value to the businesses. 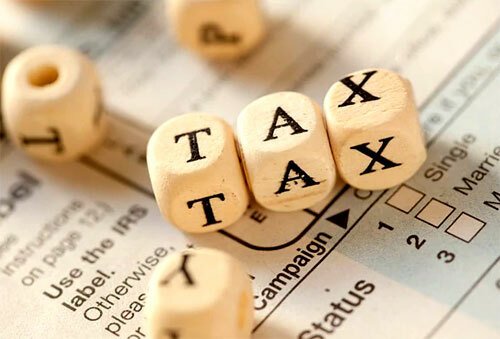 KTV specialists will work with clients to identify and evaluate opportunities for tax planning, support for reducing corporate income tax payments, and implementing tax procedures as requiredby relevant laws and regulations. With specialized and frequently updated experience regarding working with tax authorities, KTV’s extensive turnaround time and extensive skills allow us to address a wide range of tax issues.